Choose any 1 style or color, packed by 100, fedexed directly to your location for $237.00 . Choose up to 3 colors per rose, and if you would like glitter or not. 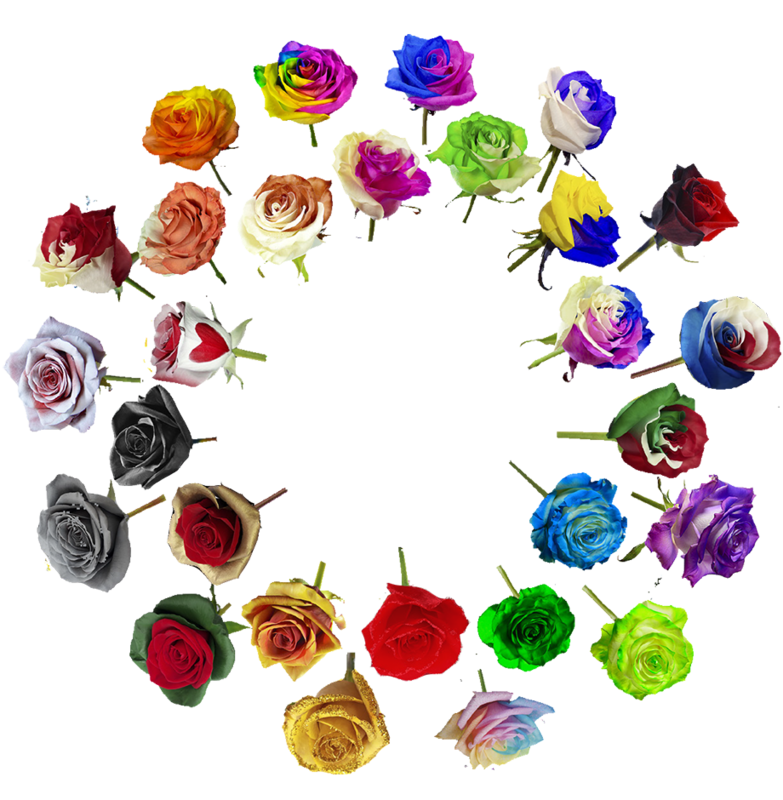 We can customize any color combination rose for you, if you do not see the combination you would like. 3 weeks notice is needed to create your customized box of roses.